Dr Sarah Wood is a Consultant Anaesthetist in general surgery, intensive care medicine and pain management. She is a member of our anaesthetist team and prepares you for any procedures needed for your procedures with the Manchester Haemorrhoid Centre. 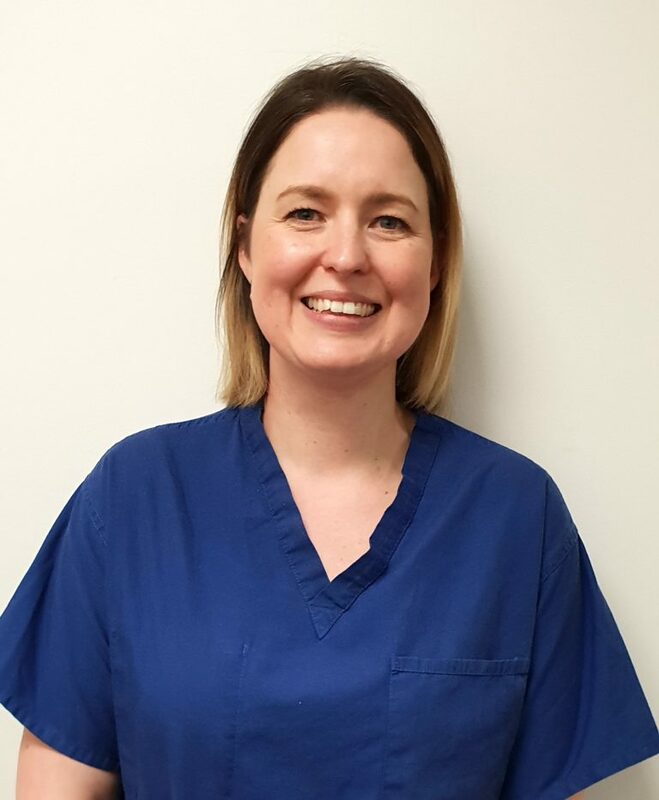 Trained in the UK and with many years of expertise, as well as making our patients comfortable and safe in our theatre, Sarah also works as a Consultant Anaesthetist in the NHS at Stepping Hill Hospital.